When Christopher Rowe, a young apothecary in 1665, meets King Charles of England, he’s thrilled at the honor. To everyone’s surprise, Christopher almost immediately saves the king and his sister from an assassin. Impressed, King Charles assigns Christopher and his friends, Tom and Sally, a dangerous mission: to travel to Paris as spies and keep the king’s sister safe. Christopher learns that the assassin’s real goal is to find a priceless hidden treasure; if he can find it first, he’ll defeat the assassin. Whether it’s detecting poisons, cracking codes, solving riddles, or fighting off swordsmen, Christopher must use every skill he’s acquired over his years of training to keep the royal family—and his friends—alive. 1. The book opens with the question, “Do you believe in fate?” Why do you think the author started with this line? How does it tie in to the rest of the book? 2. The first chapter begins with Tom saying to Christopher, “It’s all your fault.” What does this reveal about Tom and Christopher’s friendship? Contrast the line with the book’s opening line, “Do you believe in fate?” What tone does each sentence have? How do they affect you as a reader? 3. The book is divided into sections that list dates, followed by words such as “Matins” and “Prime.” List the words and explain what they mean, researching them if necessary. Then discuss why the author chose to use the words and to divide the book into these sections by date. 4. Of all the people that Lord Ashcombe could send to Paris as spies, why does he send Christopher, Tom, and Sally? What role does King Charles have in making the decision, and what is his view about sending them? 5. Describe what you learn about life among the French aristocrats, including behavior, activities, and clothing. What roles do Christopher, Tom, and Sally have to play in the palace, and how do they feel about those roles? 6. What makes the setting of Paris so important to this story? Describe some of the buildings and other places where the action takes place. What kind of atmosphere do different places such as the cemetery and the Louvre have, and how does that contribute to the story? 7. What aspects of Christopher’s training under Master Benedict give him skills that are useful to a spy? Give examples of what he learned and how it’s helpful. Aside from the spying, how does his training as an apothecary help those around him in Paris? 8. Christopher talks to Master Benedict, who seems to talk back. These conversations appear in italics. Why do you think the author included these conversations? How does Christopher benefit from them? Give specific examples. 9. “Master Benedict always said that when you couldn’t find an answer, you should step aside and let your mind find the answer for you.” How can someone step aside from their own thoughts? Why might this work? 10. Describe the relationship between Christopher and Tom. What does Christopher appreciate about Tom? What does Tom appreciate about Christopher? Which aspects of Christopher’s behavior does Tom react strongly to? 11. Sally proves to be good at planning and spying. As Christopher tells her, “You really have a head for this sort of thing.” What makes him say that? What qualities does she have that make her good at spying? 12. Why is Christopher surprised to learn that Sally has family in Paris? Why does Sally want to visit them? Describe what happens during the visit, and what the visit means to Sally. 13. Who are Simon and Marin? What role did Master Benedict play in their pasts? How does each of them prove important to Christopher’s mission? 14. Who are the Knights Templar, and where did their treasure come from? Name the clues that they left for finding the treasure, and how Christopher and his friends solve each clue. What do the friends learn about the current Knights Templar? 15. According to Marin, the Knights Templar were “masters of misdirection.” They are said to have hidden things in plain sight. Explain this misdirection and give examples of how the Knights Templar hid things in plain sight in their clues. 16. Why does Christopher decide not to claim the Knights Templar’s gold treasure? What would be the advantages of taking the gold? What would be the drawbacks? Discuss whether you think he made the right decision. 17. Who turns out to be part of the assassination plot? Describe each person and their actions, and what you learn about them. What are their goals? What happens to each of them? 18. One of the novel’s themes concerns secrecy in the past and the present, including the secrecy surrounding the treasure. 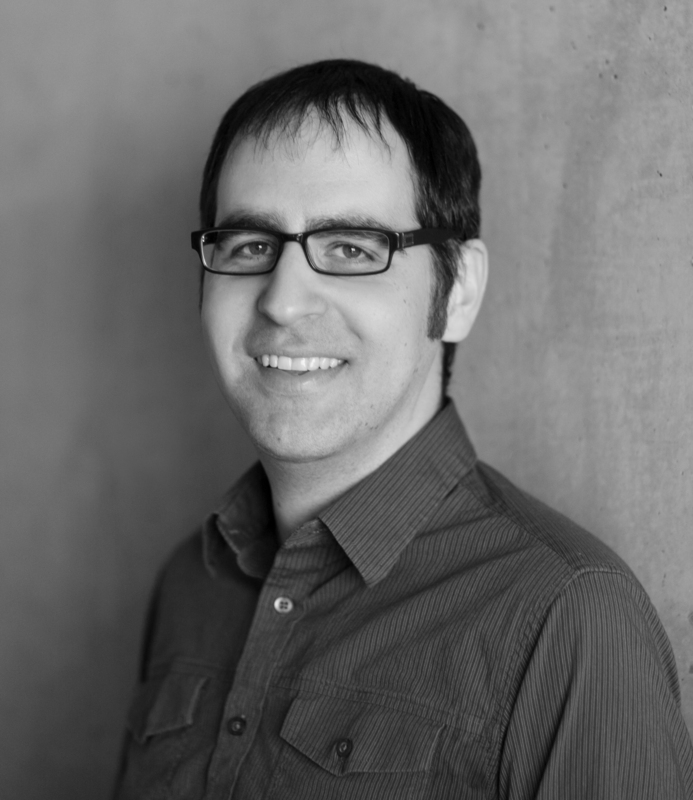 Discuss the role of secrecy in the plot. Identify other themes in the novel for discussion. 19. Discuss the letter on the last page of the story. What does Christopher learn from the letter? What does it threaten about his future? Talk about how you think Christopher will respond to the letter and how it might change his future actions. 20. 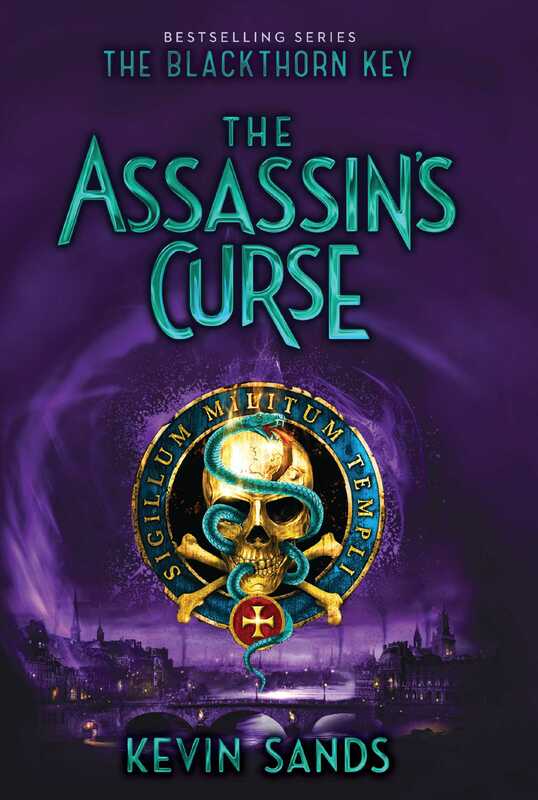 Why is the book called The Assassin’s Curse? Discuss the curse described in the story and its importance to the plot. In searching for the treasure, Christopher visits important buildings and other landmarks around Paris. As a class, make a list of the buildings and places. Have pairs of students choose a building or landmark to research using digital and print resources. The students should create a slide presentation that includes images of the place and present it to the whole class. The presentation should highlight the building or landmark’s history and architectural features, and show a map of Paris marked with the location. Father Bernard suggests that Christopher and Tom might join the Knights Templar when they are older. Have students choose either Christopher or Tom, and write a letter from that boy’s perspective about why he’d like to join and what would make him a good candidate. The letter should reflect what the student learned about the Knights Templar in the novel. Have students share the letters in small groups. The last line of the author’s note is in code, for the reader to figure out. Have students work in small groups to determine what it says. Then have each student write a sentence in one of the codes explained in the book. The sentence should describe one of the main characters, using at least seven words. Have students exchange their coded messages to solve. Have students each select three objects in the story that hold some importance. They should create a poster with a drawing of each object and a paragraph about what makes it important. Have the students meet in small groups, share their posters, and discuss their choices. Early in the book, Lord Ashcombe identifies the poisoner as someone wearing linen, indicating that he is a servant. As a class, make a list of all the different clothing and jewelry items mentioned in the story. Have students research any that are unfamiliar. Then discuss which items are still worn today and which are not. Talk about the importance of clothing at the court and elsewhere, and its role in indicating people’s social positions.